It’s Time To Check Your Attention Level: Can You Spot The Lipstick? 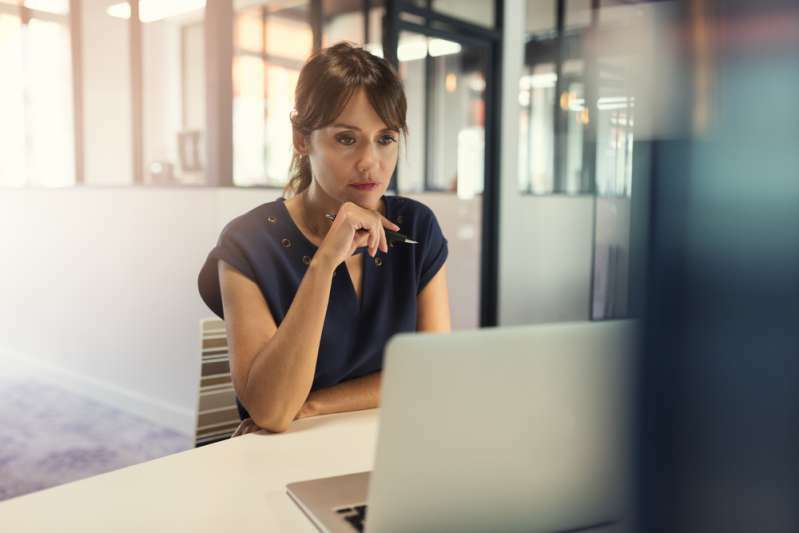 Having a high attention level is an essential skill for our day-to-day activities as it helps us concentrate and achieve most of our set goals. That is why this task is particularly interesting. 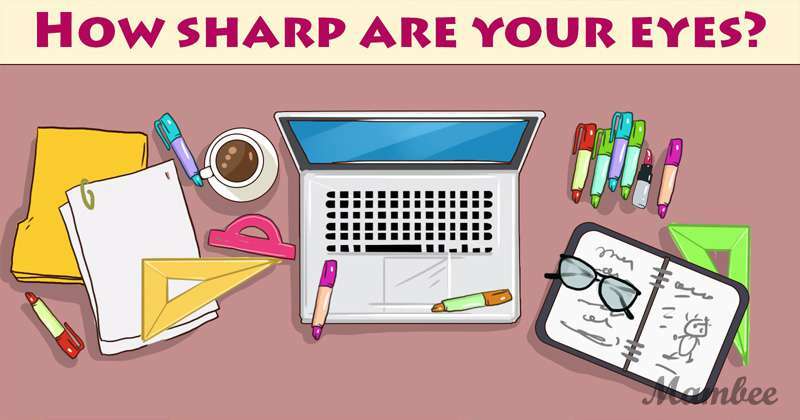 It is not uncommon for women to have messy desks, so this riddle might be a little tricky as you have to pay great attention to small details. 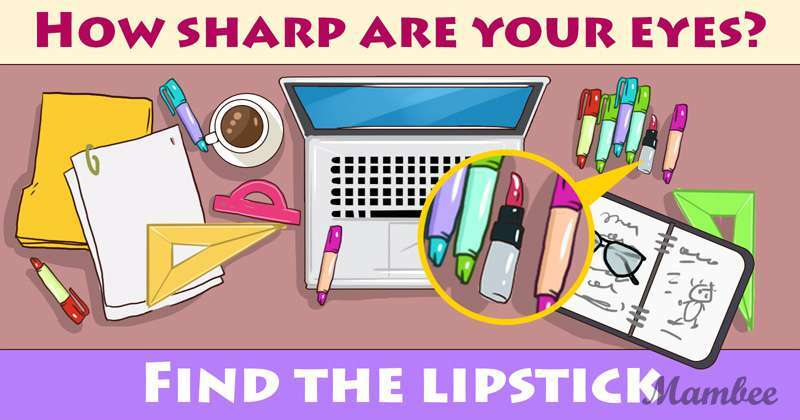 In the image below, there are a lot of items on the desk, but you are asked to find the lipstick among them in just seven seconds. Do you think you’ll be able to do that? Although many believe brain teasers are merely used to pass the time, it has been proven that they offer much more than that. Brain teasers help us develop our lateral thinking skills. Lateral thinking can be described as a form of problem-solving that makes use of a more creative approach to tackling the problem. It also helps to improve our cognitive functions by enhancing our mental fitness. Let’s simply call them exercises for the brain! Now, that your seven seconds are up, were you able to find the lipstick? Did something standout among all the items on the desk? If you haven’t gotten it, we’ll help you out. The lipstick is located all the writing materials. It stands out because it isn’t covered, and its bright red color is attractive. We hope this riddle was as challenging as it was fun. If you faced some struggle before finding the lipstick, don’t beat yourself up. Keep trying other puzzles, and your level of attention is guaranteed to improve. Remember to share this with your friends and family. You can never tell who can beat your record!